Cardiff Steiner School are looking for an experienced Steiner Waldorf Teacher to join our pioneering team, at an exciting time in the growth and development of this diverse and confident, young school. The role would suit an Upper School Teacher able to teach Classes 7 to 12 and carry maths and a specialist science subject through to Level 3. 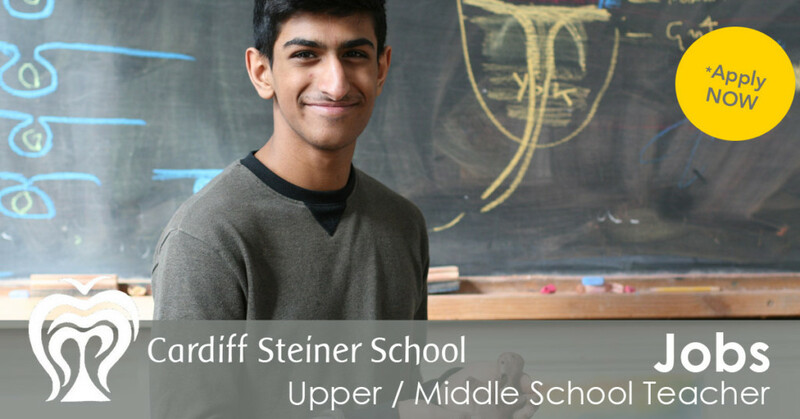 You will co-develop our Upper School, working with the Certificate of Steiner Education (NZCSE). It’s a unique opportunity to help shape, not only our Upper School, but also the lives of young people, free from the restrictions of GCSE and A level curricula and examinations. Set in Wales’ capital city, the School currently has students from Kindergarten to Class 10, with the school growing with our oldest students up to Class 12 by 2020. You’ll join us on an exciting stage of our journey. Founded in 1997, we opened our first classes in 2012, built upon the firm foundations of 15 years as a successful Kindergarten. From strong roots we’ve quickly grown, and opened our Upper School for age 14 to 18/19 in September 2017, under the leadership of experienced Upper School Teacher, Ian Powell. We are offering the Certificate of Steiner Education (NZCSE) – the first trans-national, secondary school qualification to be fully based on the Steiner curriculum. It is a valid, alternative secondary school qualification that allows students to progress to further/higher education, free from the pressure of GCSE and A level curricula and examinations. The NZCSE It is being offered in four of the nine UK Steiner Schools that currently go/are going up to Class 12. With a further two Schools planning to open their Upper School in 2019 and 2020 with the NZCSE, it will be the most widely offered qualification in UK Steiner Schools that offer a full K-Class 12 Steiner Waldorf education. We are a pioneering bunch with an irrepressible spirit who enjoy rising to the challenges and celebrating the joys that a young School brings. Our internationally diverse teaching team includes subject teachers in Bothmer, Music, Handwork, Woodwork, Spanish, Games, as well as a team of specialist Upper School Teachers. We are a UK Steiner Waldorf School Fellowship Associate School, and are fully independent. We offer a collaborative and supportive environment where colleagues are valued and nurtured. You’ll be part of an experienced and diverse team of 25 teaching staff, with a warm heart and strong community spirit. Supported by full time Administration, an active board of Trustees, and a supportive, engaged parent body – you’ll enjoy an exciting balance of fresh practices and new ideas combined with wisdom, experience and dedication. You’ll benefit from a supportive professional development programme of mentoring, peer observation and training in delivery of the NZCSE. We offer a tiered Staff Fees Discount Scheme with up to 85% off school fees for children of staff members, depending on family income. We have staff with property expertise who can help you find and secure suitable accommodation to rent or buy. We are a UK Steiner Waldorf School Fellowship Associate School, and are fully independent. Cardiff Steiner School is committed to safeguarding children and young people, we expect all applicants to uphold this. All candidates must have suitability to work with children, and post holders are subject to a satisfactory enhanced Disclosure Barring Service check. The School currently has Classes 1/2, 3/4, 5/6, 7/8, and 9/10, our pioneer Upper School Class undertaking their Level 1 NZCSE. You will be teaching Maths and Science Main Lessons, plus some weekly Maths/Science subject lessons, to our Classes 7/8 and 9/10 in 2018-19, then Classes 8/9 and 10/11 from September 2019, before moving fully into Upper School. As a key player in the expansion of the School, you will work as part of our team of specialist Upper School Teachers and co-develop our Upper School with our full time Upper School Lead/ Humanities Teacher, Ian Powell. You’ll be an experienced Waldorf Teacher, able to carry maths and a specialist science subject through to Level 3, work with differentiated learning and assess in a number of creative ways. You’ll have a successful track record of designing and delivering inspiring lessons to teenagers, have a genuine love for teaching this age group and the ability to relate to and support them. With excellent subject knowledge, you’ll be educated in your specialist area to degree level, or be able to demonstrate a high level of competence through experience of teaching to this age group/level. 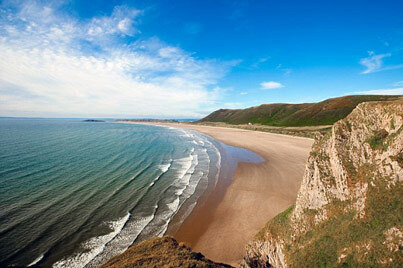 Cardiff, Wales’ capital city, is situated on the beautiful coastline of South Wales, and within easy reach of most places in the UK (we’re just two hours from London by rail or road). Residents enjoy all the benefits of a cosmopolitan capital city (prominent universities, a large teaching hospital, a world-class opera company and thriving arts community) combined with a small-town friendliness, and a cost of living significantly lower than other parts of the UK -and we’re surrounded by some of the most stunning countryside, coastline and beaches in the UK. 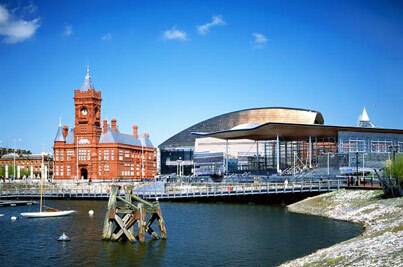 Read more about Cardiff in our Welcome to Cardiff Guide. We have staff with property expertise who can help you find and secure suitable accommodation to rent or buy. The average price range of renting a 1-2 Bedroom Flat is £550-£650pcm, and a 3 bedroom house is £800-£1,000pcm. Cardiff has is a lively rental market with options from city, suburban, rural and semi-rural properties all within a 40 minute drive time of the School. The recruitment process will involve an interview and observed teaching practice. Please either type directly in the form using Microsoft Word, or print out and complete the form in black ink. If you have any problems downloading the information please just contact us. If you are thinking about applying, but would like to find out more about us first, you are warmly invited to come and visit us. We’d love to meet you. Just contact us to arrange a time. What is it like to be a Steiner Waldorf Teacher?